Top Ten Tuesday is a weekly meme hosted by That Artsy Reader Girl. Check out her blog for all of the info! This week’s theme is short stories and novellas! To be honest, I haven’t read all that many short stories OR novellas. So my list will be a mix of books I’ve read and books that are still on the TBR. I actually mentioned this one in last week’s Top Ten Tuesday post too! I loved it so much it was definitely worth mentioning twice. I like to explore podcasts and one week I stumbled across LaVar Burton’s podcast where he reads short fiction. My husband and I like to listen when we go on trips. 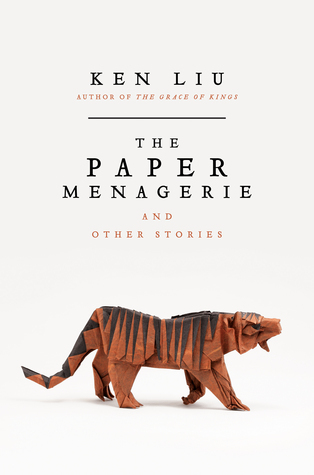 On our way to Thanksgiving last year we listened to The Paper Menagerie. It was amazing and beautiful and heartbreaking. 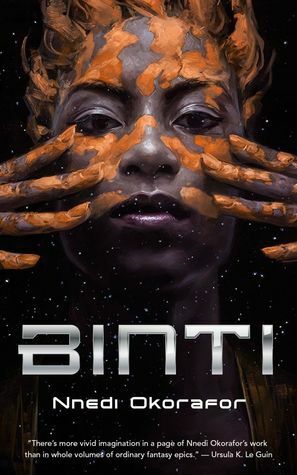 This is the gorgeous companion novella to Laini Taylor’s Daughter of Smoke and Bone trilogy. 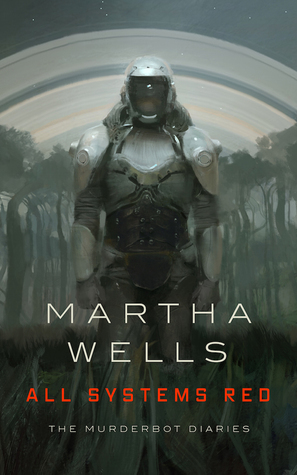 It was originally just an ebook, but it was rereleased as an illustrated hard cover last year. Laini’s husband Jim Di Bartolo is actually the artist and it is just perfect. The rest of my list today is novellas and short stories that I want to read! 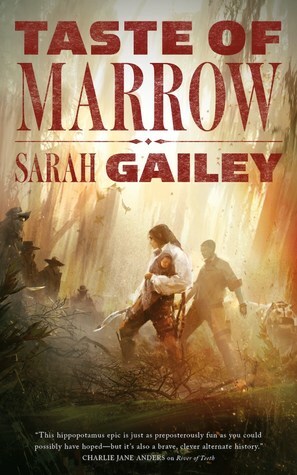 This is the sequel to River of Teeth and I cannot believe I haven’t picked this one up yet given how much I loved the first novella! This is the first novella is a series called Wayward Children and I’ve heard so many great things about it! I actually own the first two books so, no excuses! Another series of novellas that I’ve heard amazing things about. I need to dedicate a weekend to binging some of these amazing novella series! I only recently cam across the Murder Bot Diaries series and with a name like that, how could I resist? 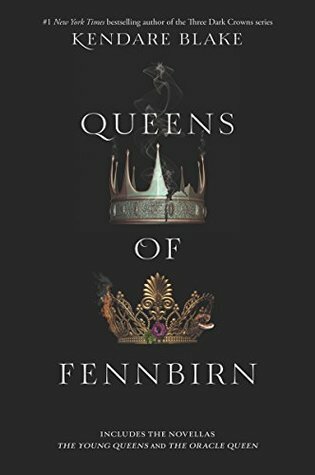 I LOVE the Three Dark Crowns series and Queens of Fennbirn is a bind up of the two novellas of the series, The Young Queens and The Oracle Queen. I have no excuse for not having read these yet. 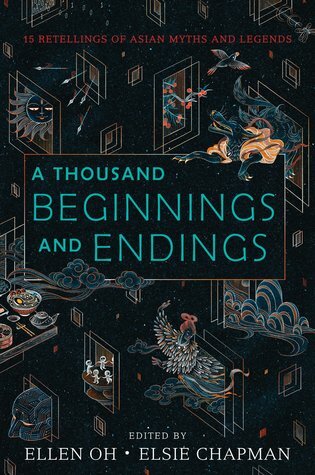 This is a collection of short stories based on East and South Asian folklore and mythology. I need a copy ASAP! Have you read any of these? What are some of your favorite novellas and short stories? 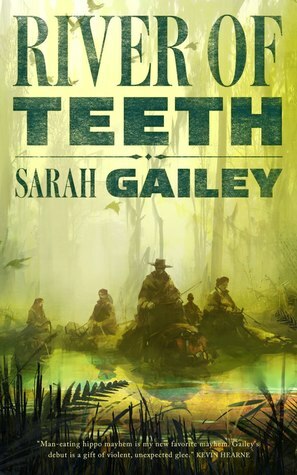 I really enjoyed River of Teeth, and I, too, need to read the next book. I think River of Teeth and Taste of Marrow were released as a bind up recently so I definitely need to get my hands on that. 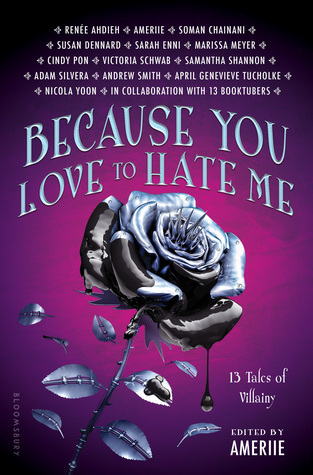 I cannot wait to read the others too! So happy to hear you enjoyed them! Maybe the La Var Burton podcast will improve my thinking on short stories? Nice list–very interesting sounding selections. I will! I also like the BBC’s Book at Bedtime–I listened to it’s presentation of Underground Railroad then read it for myself. 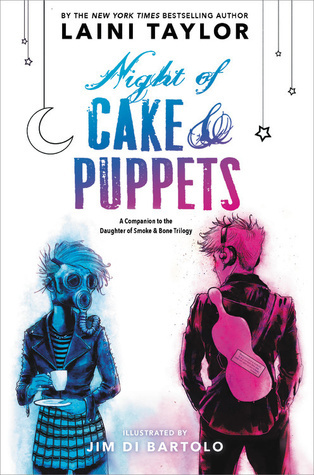 Really want to read both Night of Cake and Puppets and Because You Love To Hate Me. Great list! I love The Paper Menagerie. 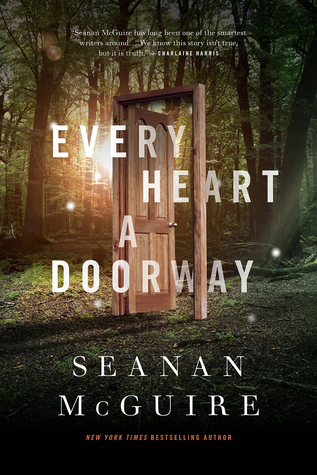 I need to read a Seanan McGuire book someday. They’re on all the TTTs this week.